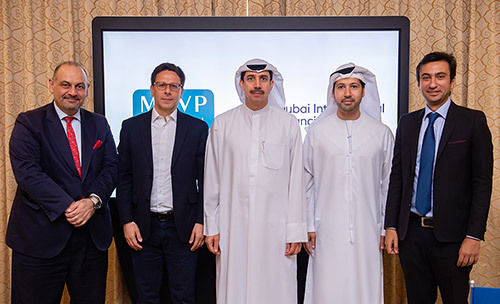 Dubai International Financial Centre has appointed Middle East Venture Partners and Wamda Capital to manage $10 million (Dh36.72m), part of its FinTech fund to support the growth of financial technology companies in the region, its governor said. 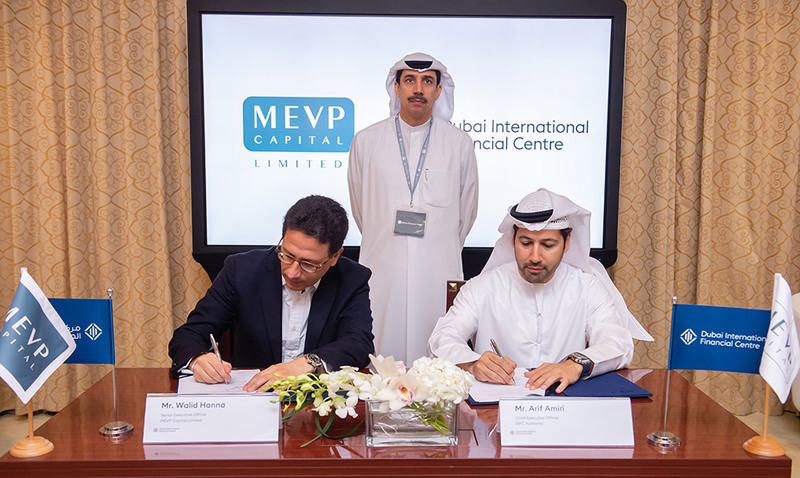 MEVP and Wamda, two of the region’s biggest venture capital funds, will invest and oversee FinTech start-ups on behalf of DIFC, Essa Kazim told the Global Financial Forum on Monday in Dubai. DIFC launched its $100m-FinTech fund last year to invest in technology infrastructure and to support the growth of regional start-ups in the sector. “This will be invested directly in the growth stage FinTech start-ups who demonstrate the potential to transform financial services in the region,” Mr Kazim said. DIFC is also forging partnerships with international FinTech hubs such as London, New York and Singapore, to enhance its global network. The Dubai free zone has invested $23m over the past year in developing the FinTech sector and has signed 11 agreements with some of the global hubs and investors to develop the sector, it said in a presentation last week. DIFC, which aims to achieve its 2024 growth targets of tripling in size from 2014 levels, attracted a record number of new registrations in 2018 despite the challenging economic conditions globally. Over the past five years, the combined balance sheet of DIFC companies has more than doubled to $158 billion and assets under management of the companies at the hub nearly reached $100bn, he said. The size of the wealth and asset management businesses in the DIFC now stands at $424bn, which is equivalent to around 30 per cent of the combined gross domestic product of the six Arabian Gulf states. DIFC’s own contribution to Dubai’s GDP has risen 30 per cent to 3.9 per cent over the past five years, he added. 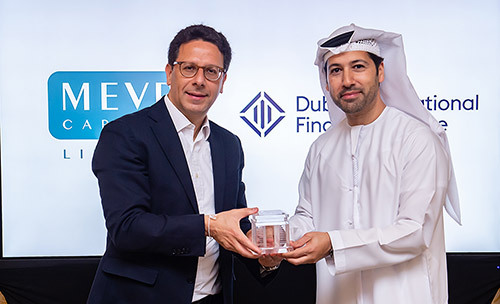 Mr Kazim last week said that DIFC had registered 437 new businesses, a 39 per cent growth driven in both financial and non-financial companies, especially those in FinTech. The number of new registrations translate to two additional companies per working day in 2018. The overall number of people employed at DIFC jumped to more than 23,000, while the number of financial companies increased to 625 in 2018, and the total number of companies rose to 2,137, he said at the time. DIFC also posted a 5 per cent year-on-year jump in its consolidated revenues last year to $199m, while its net profit climbed 11 per cent to $88m, Mr Kazim said.